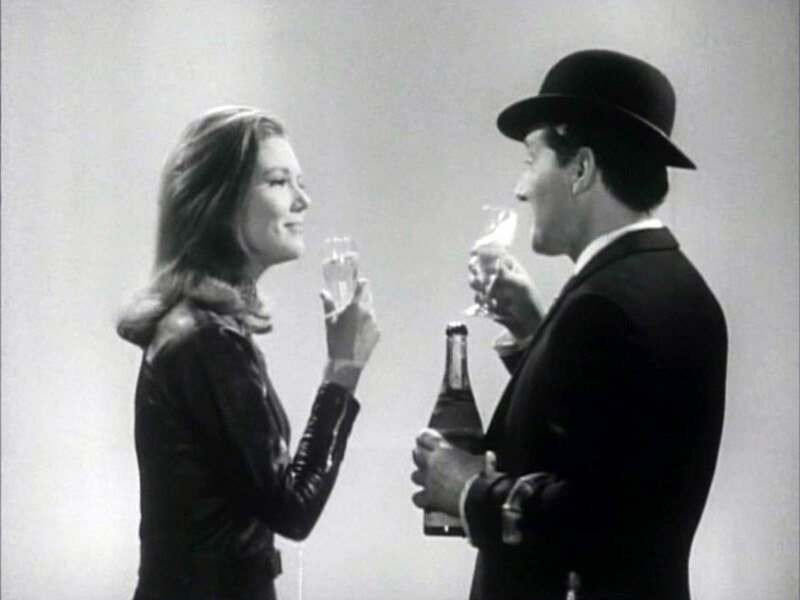 When The Avengers was bought by the ABC network in the United States in 1966, network executives were concerned that the audience might not take to the show if it didn't understand the characters, so they commissioned a short introductory sequence to fill in the perceived gap. 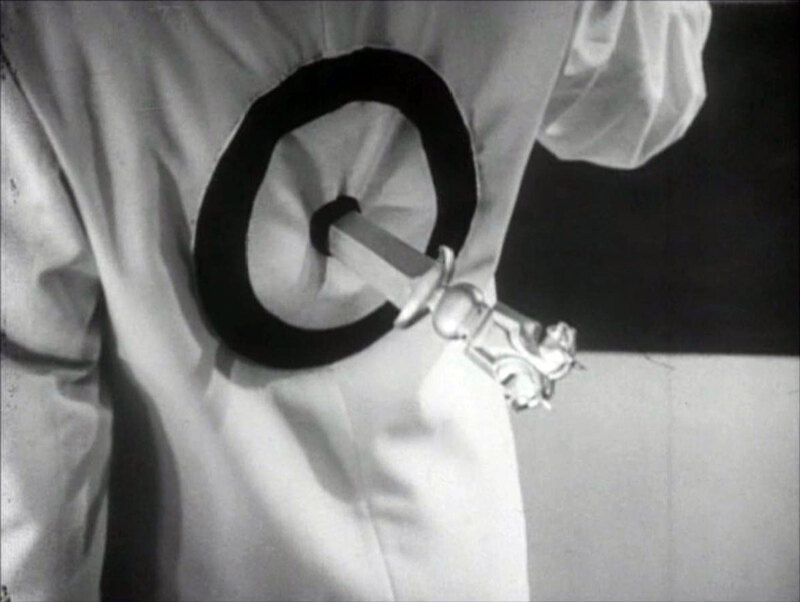 The sequence was only ever broadcast in the USA, so when Canal+ remastered the episodes, it was omitted from the DVDs produced for the US market. 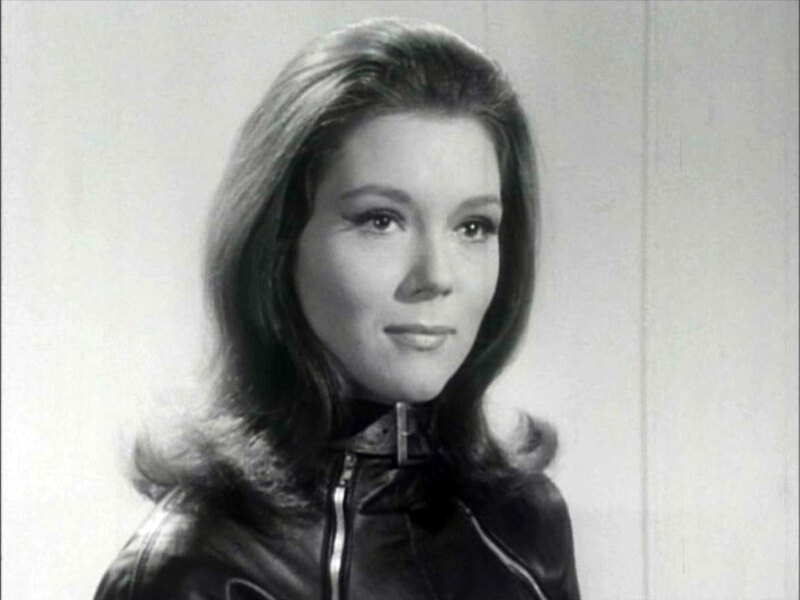 A&E and Canal+ were surprised at the uproar this caused, so when the Emma Peel episodes were repackaged after the Ian Hendry episodes came to light, it was included as a feature on the disc. I've transcribed the entire script. 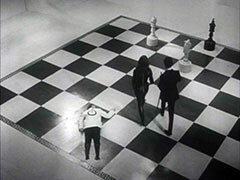 the target painted on his white blazer in black. 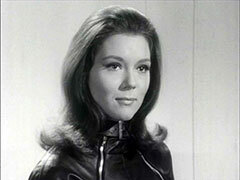 - MRS PEEL from TOP STAGE RIGHT, STEED from TOP STAGE LEFT. 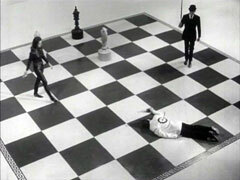 They both march diagonally towards the waiter. 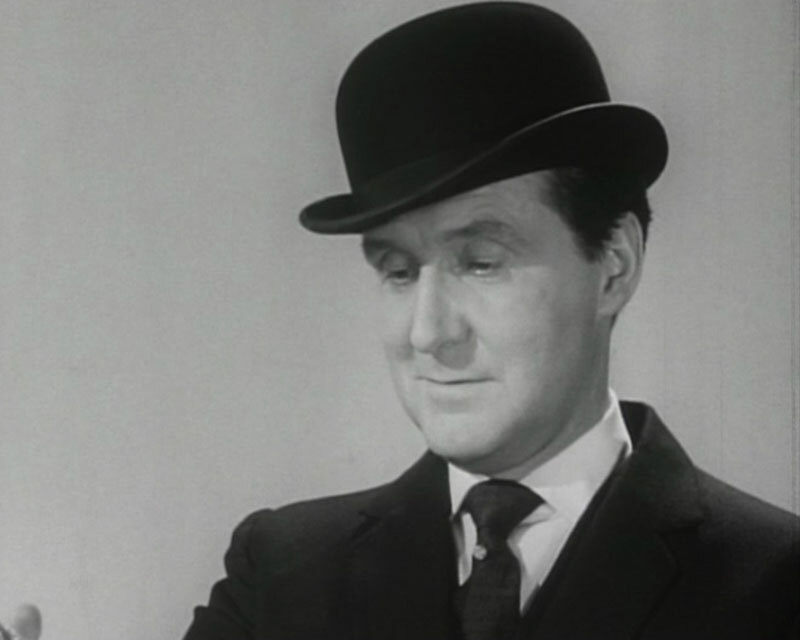 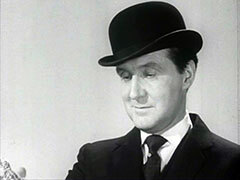 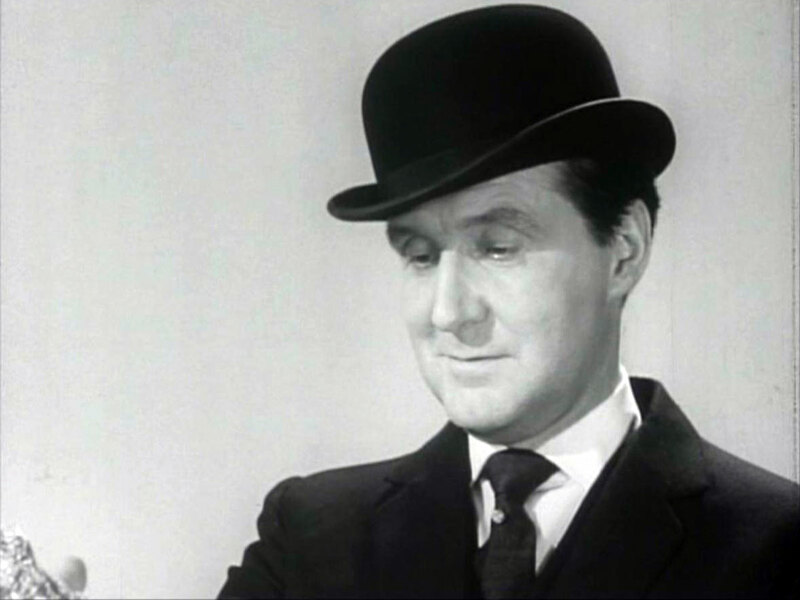 "Extraordinary crimes against the people, and the state have to be avenged by agents extraordinary"
"Two such people are John Steed"
"And his partner, Emma Peel, talented amateur"
"Otherwise known as The Avengers"
FADE TO BLACK. 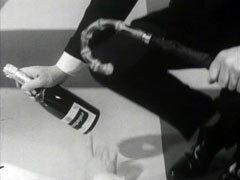 F/U OPENING OF EPISODE.